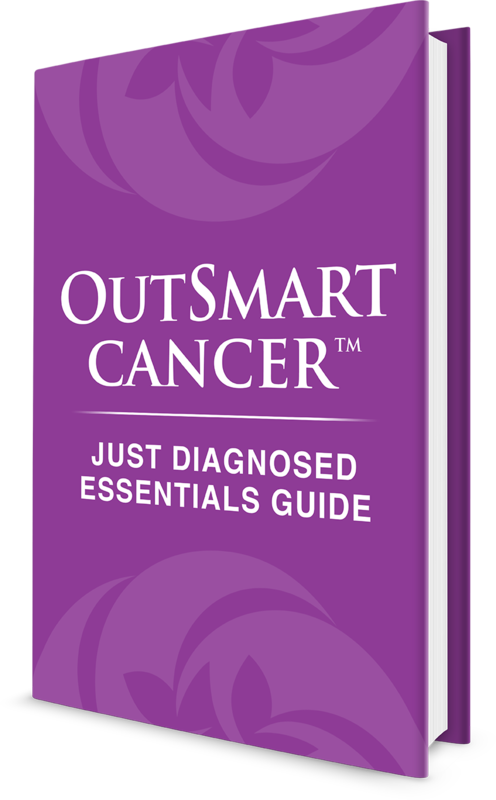 OutSmart Cancer™: Just Diagnosed Prepare. Strengthen. Fortify. Prepare, Strengthen and Fortify: What is Important Now? Reduce your Overwhelm. Cancer is not In Control. You Are! Feeling anxious and overwhelmed about your cancer treatment options? Looking for reliable and trustworthy professional information?